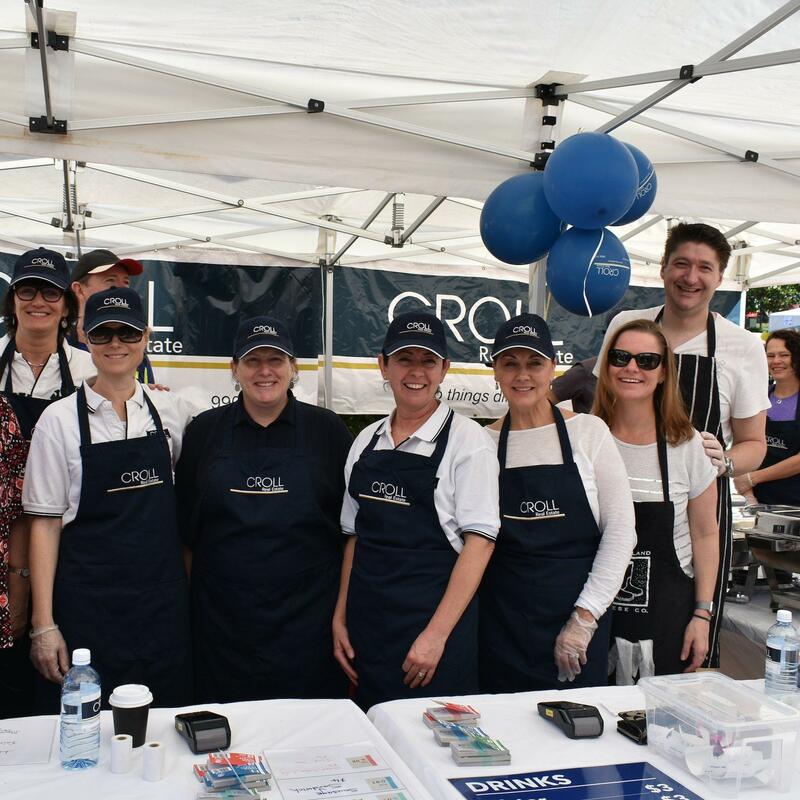 Over 250 loaves of bread, 85kg sausages, 350 eggs and 50kg bacon fed more than 3,000 people at the Croll sponsored BBQ stall on Saturday at the Redlands Spring Fair. Gorgeous Spring weather made for a great day in the sun raising over $60,000 for new outdoor equipment for both the senior and junior schools. 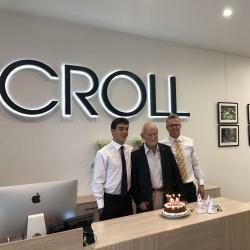 As one of the major sponsors for the Fair, Andrew Croll said, " it’s such a fun family day, the children absolutely love it, as do the parents. Nothing like cooking a few sangers on the BBQ, all in the name of fundraising."